This blog describe the essentials to get you started with building Windows Azure Virtual Machines. 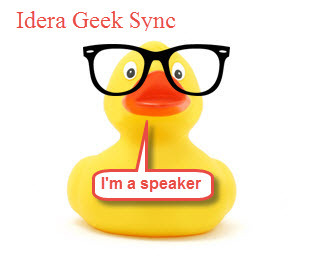 This is slightly different from the previous blogs on Windows Azure SQL Database Servers. As a refresher, in order to use PowerShell with Windows Azure, you need to create and install a Certificate key. 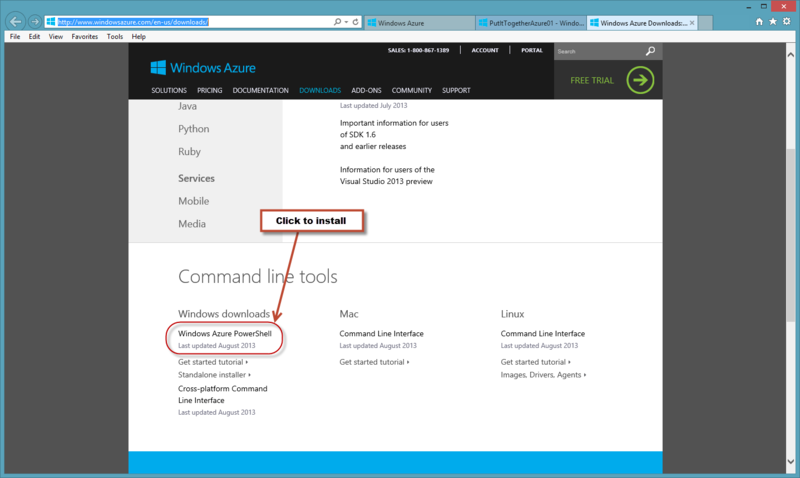 Then, it will enable PowerShell to work with Windows Azure commands. For most part, PowerShell can be use without going back the Azure web Portal. Of course, the portal will be the first way to get you subscribe and start using Windows Azure. So, after the Azure subscription has been activated and the certificate key uploaded to azure then PowerShell is all set. Then, remember to check periodically for PowerShell Azure module updates. 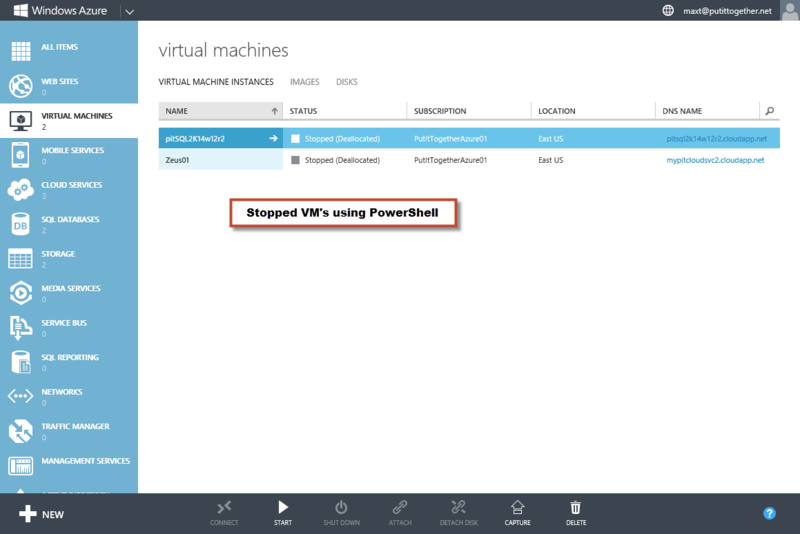 When working with Powershell, loading the “Azure” module is not required. As you typed and execute the command, PowerShell by default will autoload the module. This way there’s no need to use the “Import-Module xxxxx” command. 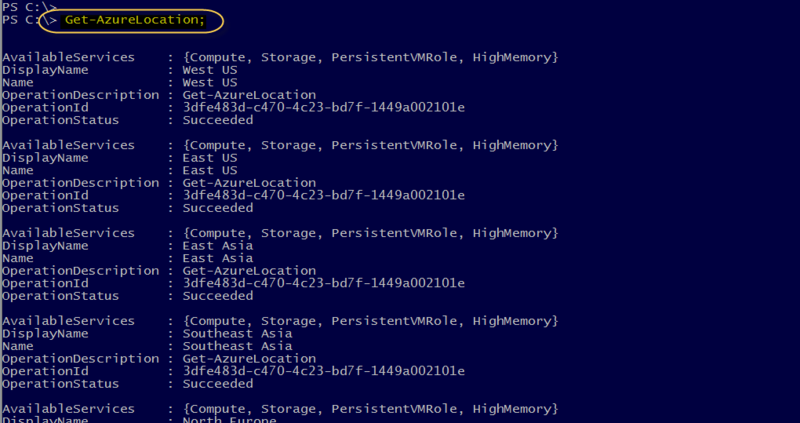 But, what’s the sequence for building an Azure VM using PowerShell? I’m presenting the way I’ve done it. This is just a suggestion. Please feel free to use this as a possible guideline. 1. Create a new Storage Account. 2. Reconnect to Azure with the “Current Storage Account”. 3. 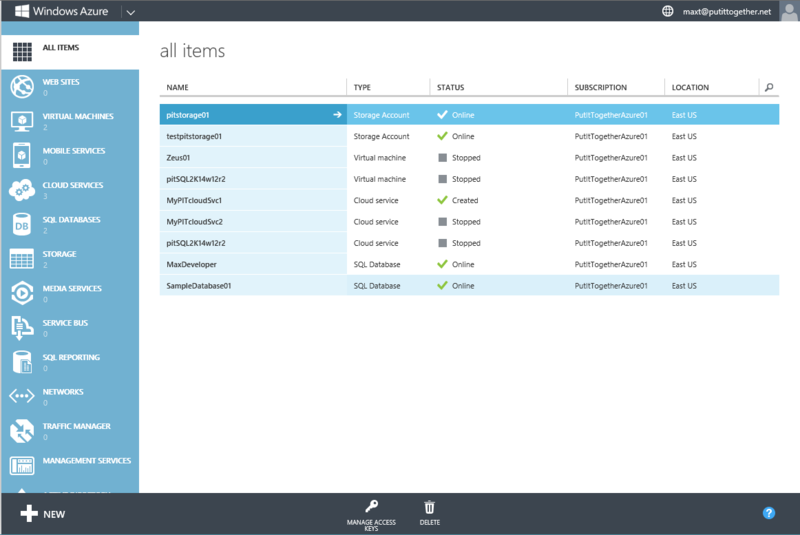 Search and Select the Windows Azure pre-built VM. 4. Create the Azure VM. 5. Stopping the Azure VM. The following scripts will get you started. I recommend to read the help documentation for any of the PowerShell Azure commands shown in this blog. It’s possible to find something that may be needed. "New-AzureStorageAccount : "An exception occurred when calling the ServiceManagement API. HTTP Status Code: 400. 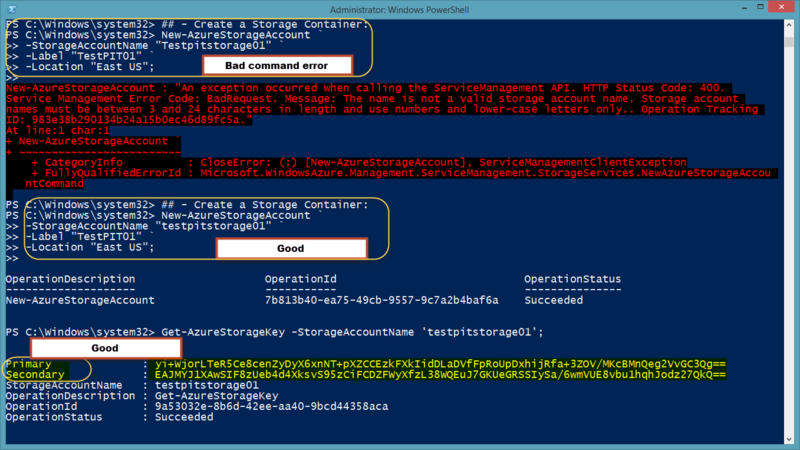 When this command runs successfully, it will also create the both Primary and Secondary “Azure Storage Account” keys automatically. At the same time, don’t forget to pick the Windows Azure location where the Storage Account is going to be create. To list all locations available use the “Get-AzureLocation” command. 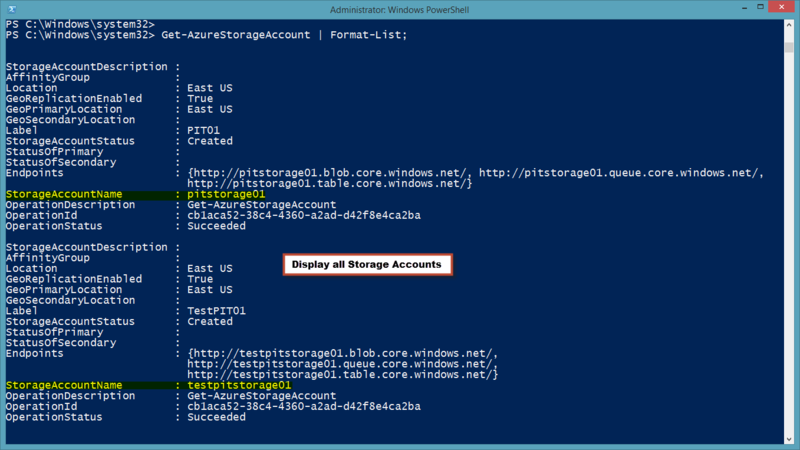 After you got everything set for PowerShell to connect to Windows Azure then you need to create the “Storage Account “. There’s one noticeable difference between the Azure SQL and the Virtual machine. Azure Virtual Machines need a Storage Account. This is done using the “Set-AzureSubscription” with the “-ContainerStorageAccount” parameter. This section help set the Azure Subscription to the “Current Storage Account” which maybe optional. 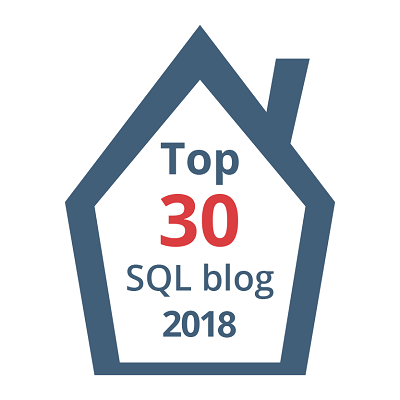 I included this section because I started using my subscription to create only Azure SQL Database Server and I didn’t need any Storage Account. Then, use the “Get-AzureSubscription” command to view all Azure Subscription values. This way we can pick and choose the image. Then, we use the variable with the member property that holds the name: $x.ImageName. Remember to use the oneliner “$x | Get-Member” to view all variable member objects. "&gt;&gt;New-AzureQuickVM : Service already exists, Location cannot be specified. Specifies the new or existing service name. So, for now just provide a non-existing Service Name for the new Azure VM. 1. Just using the “Stop-AzureVM” command. 2. Or, by piping the result of “Get-AzureVM” to “Stop-AzureVM” command. Please keep in mind, that I haven’t discuss anything about the creating network items and/or affinity group to established connectivity between the Azure VMs. At least this information will help in getting started. I hope you all find this information useful! There will be more coming soon.